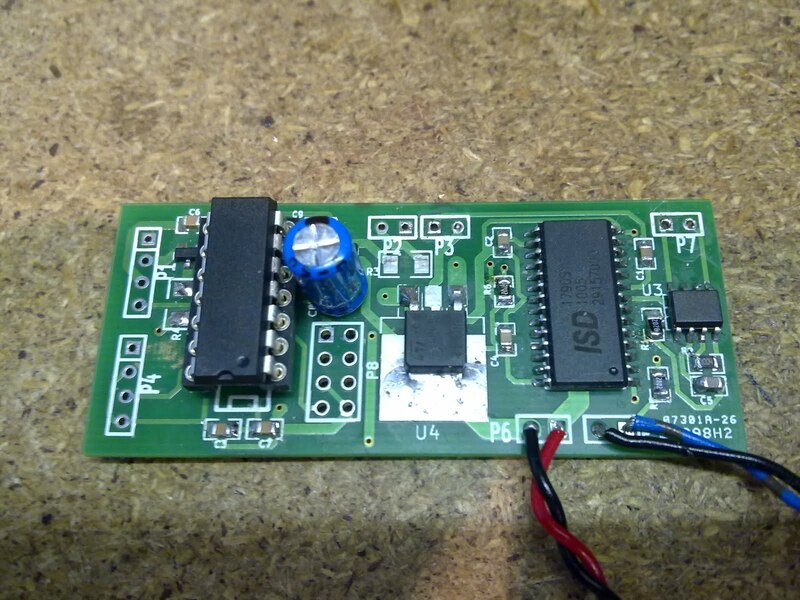 I managed to get some ISD1790SY sound playback ICs for my homebrew Milestag UMT PCBs. 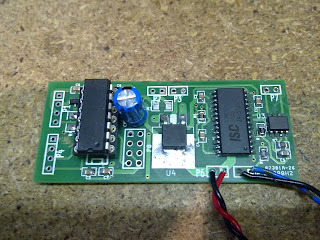 I've spent the last couple of days populating the PCB and programming the sound chip. 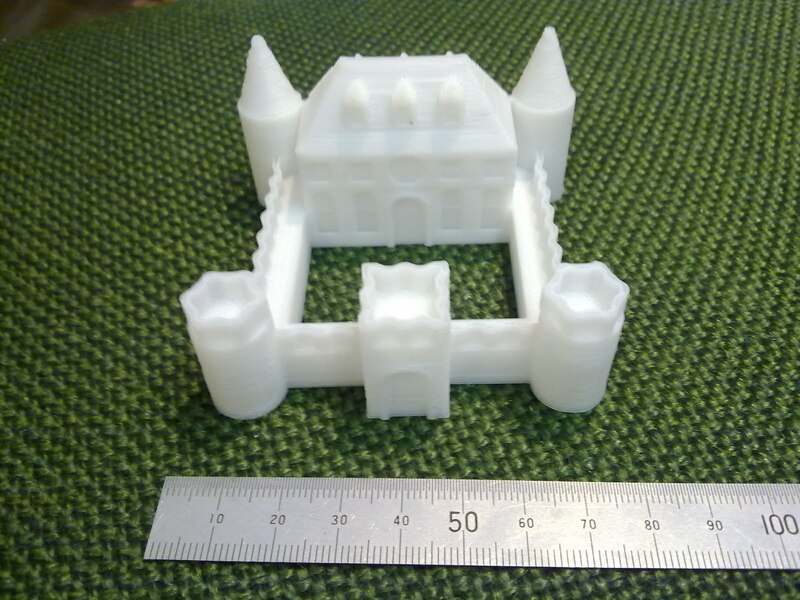 Whilst doing this my RepRap has been idle, so I printed this castle from Thingiverse just because I can.